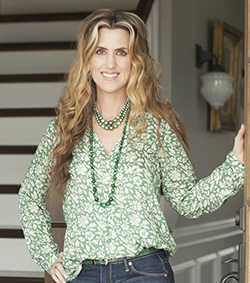 Perfectly Imperfect blogger, Shaunna West, has written a new book, The $50 Home Makeover. You guys know how I love a good decorating book or magazine, right? I’m always looking for new ideas and inspirations, and that’s what this book is all about. 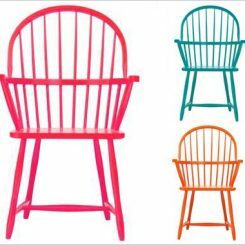 The $50 Home Makeover includes 75 easy decorating projects that you can do for under $50 – sometimes much less or free. 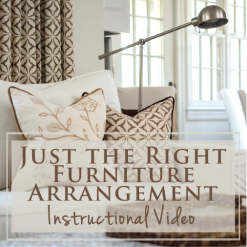 Each project is simple enough to be explained on one double-page spread, so you don’t have to be an expert carpenter or painter to pull it off! Some diy books are filled with projects that can be overwhelming and difficult for a novice. This book includes lots of projects that you may have never thought about doing. It jump-starts your imagination to think outside the box with your furniture and decor. 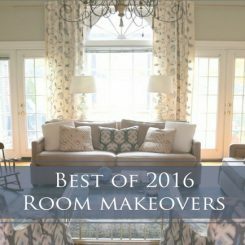 It even includes a few guest projects from other popular bloggers. The good news is that three of you will get a copy for yourself! If you’d like a copy: subscribe to my emails, share this post on social media, and leave a comment telling us where you shared. 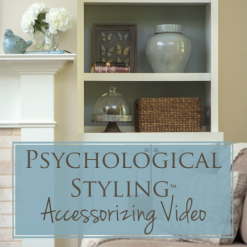 This entry was posted in Decor Addiction, Sponsored and tagged decor, decorating book, diy, giveaway, home projects, perfectly-imperfect-blog, shaunna-west, the-$50-home-makeover. Shared on Facebook. Thanks for the giveaway! The book sounds like just the thing to help a novice like me. 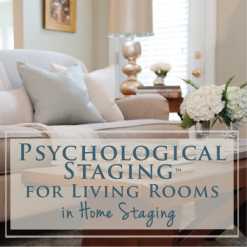 I shared on my business page, “Simply Swanky Home Staging” I am enjoying your emails very much! Thank you, Peggy! I’ll go “like” your page! Just shared on Pinterest. 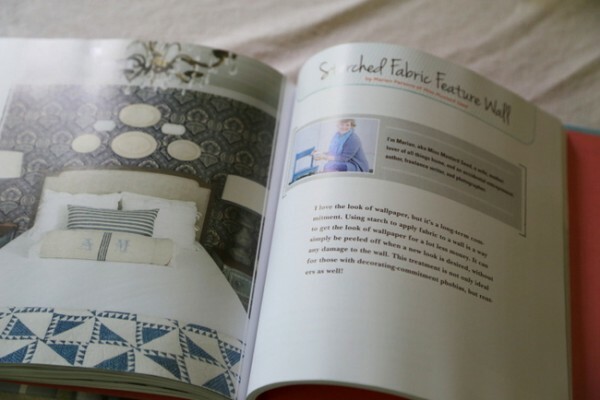 Loving the idea of an easy diy home decor book! I shared on Facebook. Thanks for the opportunity. 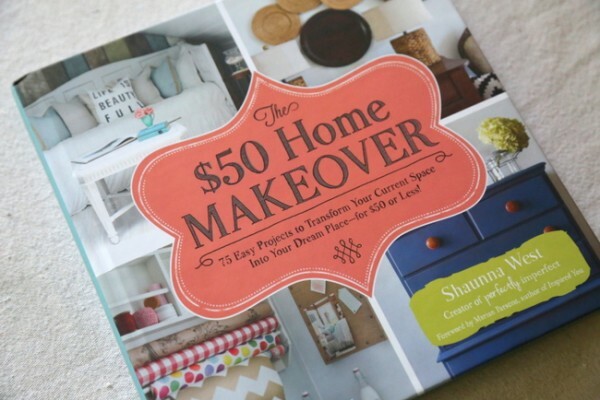 Being an interior designer myself, I too love a good, quick, easy DIY book to spark my creative juices! I’m sharing this on my person Facebook page as well as my business page. I shared on FB, looks great! Shared on Facebook. 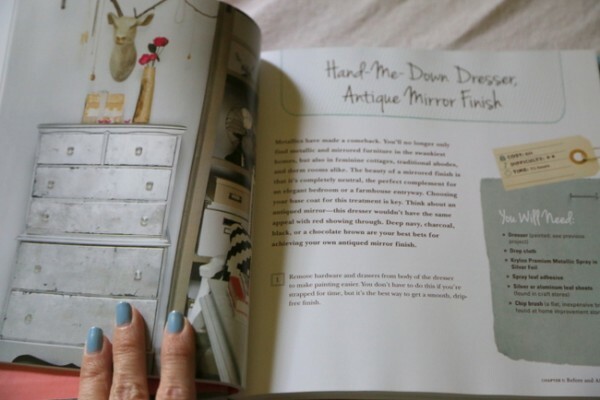 I need this book if only for the antique mirror finish on the dresser!! Looks like a fun book! Thanks for sharing! Looks like a fun book! Thanks for sharing! Sharing on Facebook. What a great idea for a design book! I shared on FB. Shared on twitter and I subscribe by email! Shared on FB – I agree that small differences can often have a big impact! I shared on my facebook wall! 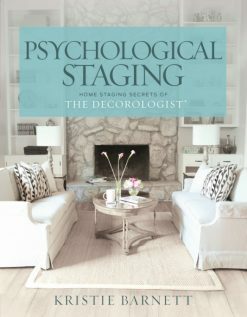 It’s refreshing to see someone approach decorating in an economical way instead of the high-priced makeovers you see on HGTV. Shared on my FB page! 🙂 Fun sounding book, and fun sounding projects! Sounds great! I subscribe and shared it on FB! I shared on Pinterest! As a super-busy mama of four, this looks like my kind of book. I shared on Pintrest. Thanks for opportunity. I’m already an email subscriber (and huge fangirl!). I shared to facebook and Pinterest. 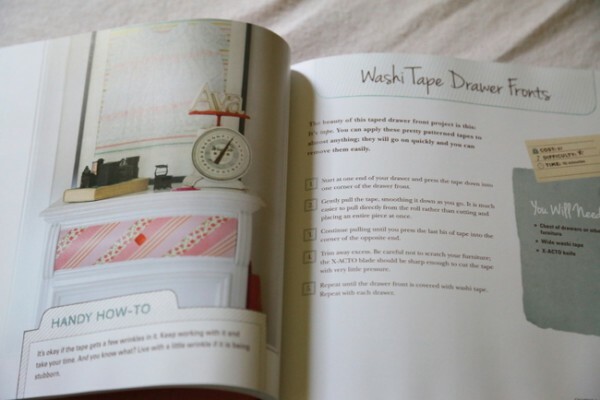 I MUST HAVE this book — the washi tape drawer fronts are calling my name! I have a huge collection of washi tape thanks to a friend in Japan — I’d love to do a big project with it. Fun! And looks very pretty, too. With simple enough projects that I can envision myself doing them versus just enjoying the photos! I already subscribe, and I shared the contest on twitter and Facebook. Gonna go pin it, too. Hi, this book looks like a fun afternoon for getting ideas. 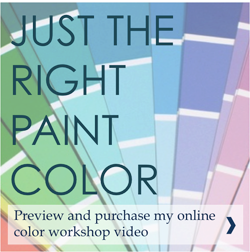 I shared The $50 Home Makeover on Pintrest. Thank you for sharing it with us Kristie. Love the book! Shared on FB, subscribe to your emails, and wish to comment that I can see myself doing at least one of the projects in the book. Thanks so much for the giveaway! Looks like a fabulous DIY book. I will post to my Teacher’s yahoo group. I also subscribe to your blog emails and have shared this on Pinterest and Facebook. Thanks so much! This book would be great fun!! I subscribe. I want one 😉 pick me! Shared on Facebook and Pinned it (following you on Pinterest now, too!) And I’ve been an email subscriber for awhile. I’m learning a lot from you, Kristie. Thank you! I am addicted to decorating and doing it on a budget! 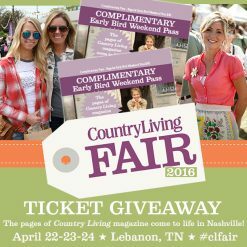 I would love to win one of those books! I posted on facebook and shared on Pinterest! Shared it on Pinterest. I love a good DIY project! Shared on LinkedIn. Thanks for the info! 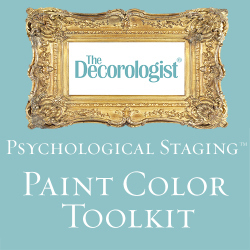 This article and You & your regular site are proudly my Pinterest board now! I love when we can transform our homes with our own hands! Shared on Twitter, and I had already subscribed to your emails, which I’m glad did because I don’t always see them on Facebook. Love your work! I have followed your emails for about a year. I shared and liked on FB. I shared on my Twitter and Facebook accounts. Love your emails! Have never done this before. Shared on Facebook. I especially like in the book how the directions aren’t pages long. Love your blog!